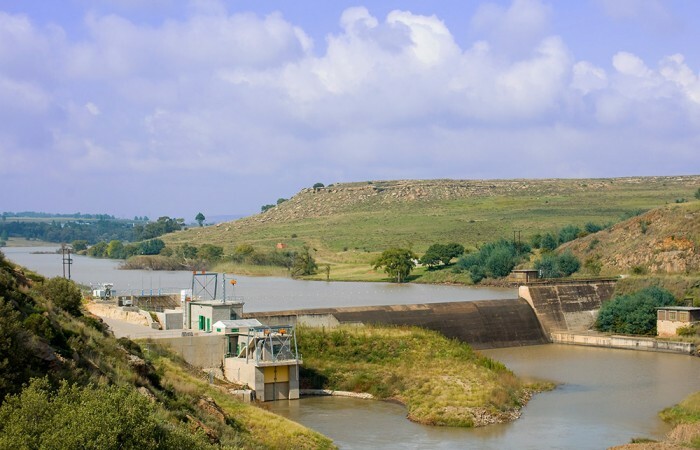 The REH Group is a leader in the investment, development, ownership and operation of hydroelectric power plants across sub-Sahara Africa. 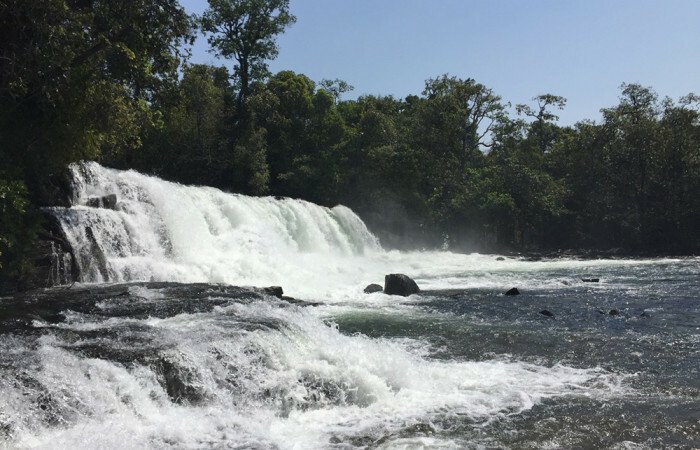 At REH we pride ourselves on our innovation, long-term investment vision, ethical business practices and a commitment to sustainable development. 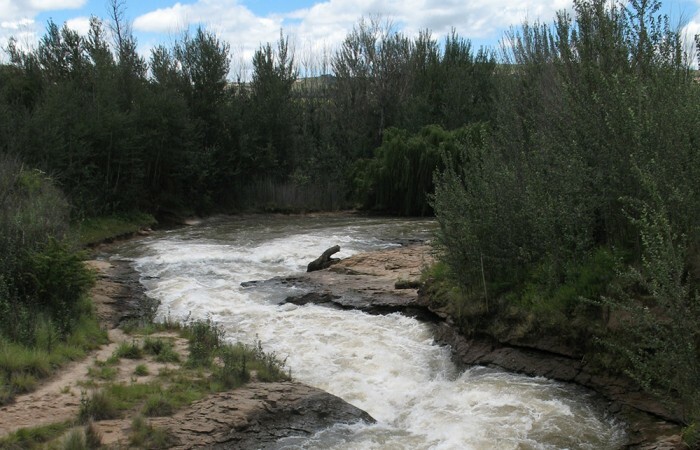 Renewable Energy Holdings Proprietary Limited (REH), the holding company of the REH Group, invests in financially attractive hydropower projects throughout Sub-Sahara Africa. 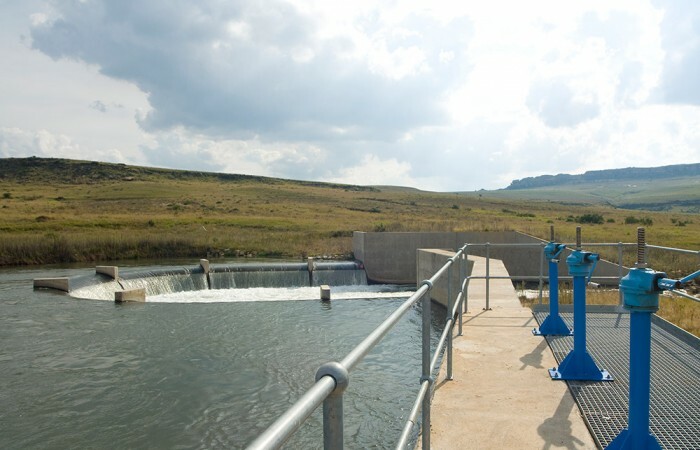 REH develops hydropower plants through its wholly-owned subsidiary REH Project Development (Pty) Ltd, and manages them from greenfield stage to financial close and operations. REH Project Development also provides administrative and management services to the rest of the REH Group. 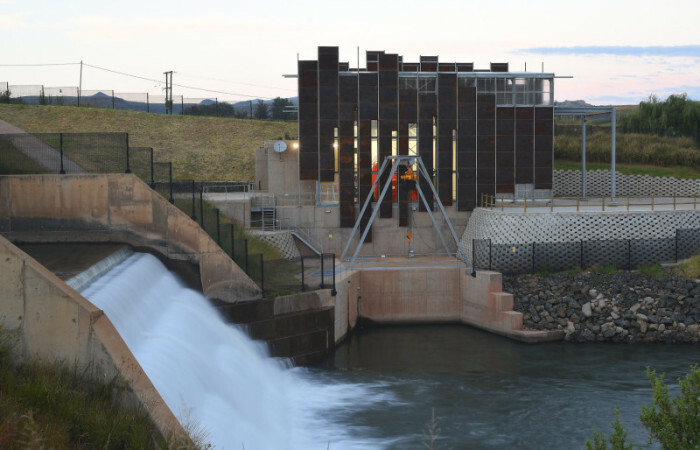 REH Operations & Maintenance has unrivalled O&M experience in hydropower plants in Southern Africa and offers its services to plants owned by REH as well as third-parties.